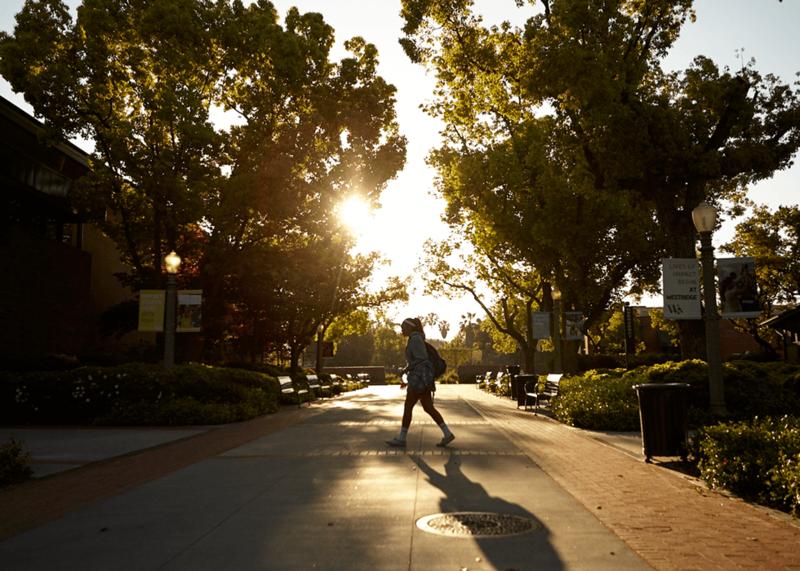 An essential part of the application process is stepping on campus and getting a feel for who we are as a school and a community. We firmly believe in “the right fit,” and our visit opportunities provide you with the chance to imagine life at Westridge for your daughter and your family. Knowing that each family has varying demands upon their time, we have designed events for different times and days throughout the fall to make visiting Westridge as accessible as possible. All events are optional, and we encourage you to choose the event that works best for your family. 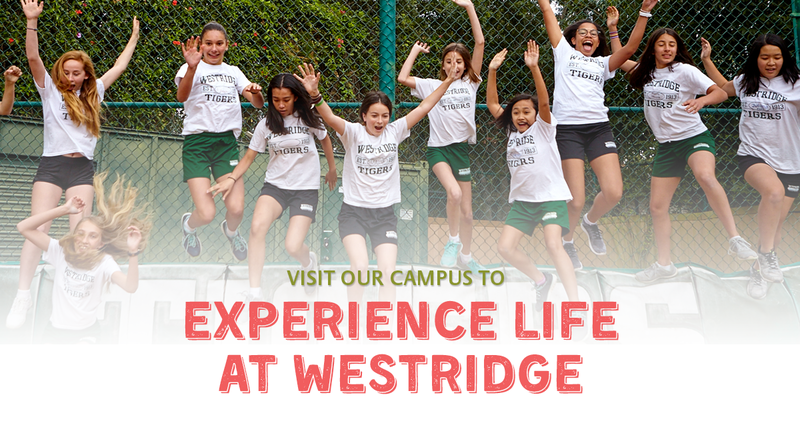 Although each event is slightly different, our goal for each is the same – that you walk away knowing more about the Westridge difference through an introduction to our program, campus, and community. All admission events offered during the 2018-2019 school year have passed. More events will be posted in the fall, so stay tuned and create a free Ravenna Hub account to receive notifications about upcoming visiting days or to request more info.